Steve’s breakdown: Holy crap! This company has nothing going on, not even a website, yet they have $440 million in revenue. Get there and show the new CMO the way! 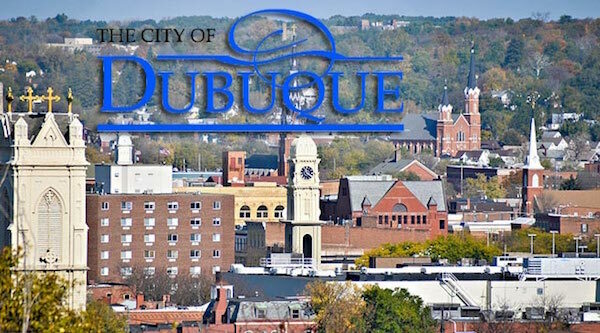 DUBUQUE, IA: Heartland Financial USA, Inc. (NASDAQ: HTLF) announced today that Laura J. Hughes has joined the company as Executive Vice President – Chief Marketing Officer. In this role, Hughes will drive corporate marketing strategy. Hughes joins Heartland with over 20 years of experience in marketing strategy, branding, public relations and digital communications in the financial services industry. Most recently, Hughes served as the Chief Marketing Officer for Church Mutual Insurance Company, a leading property and casualty specialty insurer based in Wausau, Wisconsin. Hughes has also led Digital Marketing for the Commercial Banking Division of JPMorgan Chase & Co. and has served as Vice President of Marketing for the Federal Reserve System. Hughes holds a bachelor’s degree in Journalism from Northern Illinois University and a Master of Business Administration degree from Northwestern University, Kellogg Graduate School of Management.